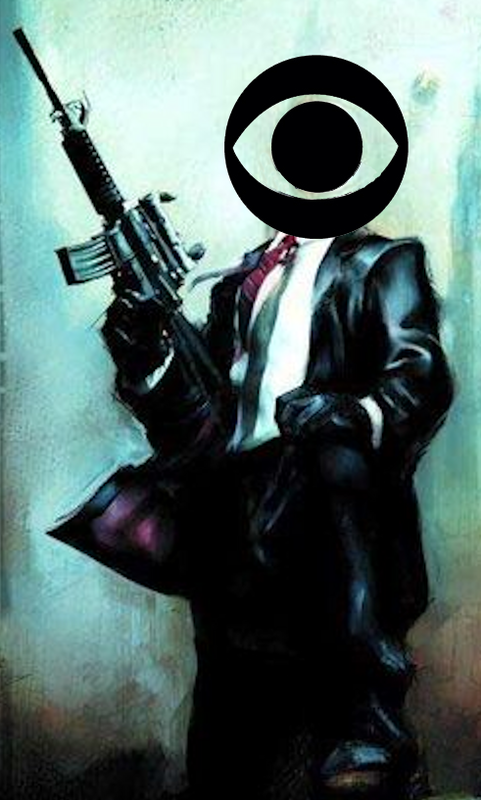 The Hollywood Reporter announced that CBS is cancelling seven of its shows! Perfectly good shows! “NUMB3RS” - Possibly their best procedural! Fellow Capricorn Julia Louis-Dreyfus appeared on the Tonight Show with Jay Leno and leaked that her show (that co-stars the elsewhere cancelled Wanda Sykes) may be moving to ABC. Too bad the terrific NUMB3RS (starring our brudda Alimi Ballard) is not moving elsewhere.